A leading group in KSA – Gulf Jordanian Skilled Co. Minimum 5 -10 years’ experience in the same role with major consultants. Preparation of technical specifications for all engineering specialties (architectural, civil, mechanical, electrical, etc.). Supervising the execution of the drawings in the work sites in relation to all the works of art (electricity, plumbing, mechanics, etc.). BSc in Accounting / Finance. Minimum 10 years’ experience as internal auditor. 10 years minimum experience in accounting, out of it 5 years minimum in the same role. Experience in Oracle/ SAP systems. B.Sc. in food technology and Nutrition or Industrial Engineering or any related field. Minimum of 5 years’ experience in food processing and quality control management (TQM). Sc. in Food processing or any related field. Minimum of 5 years’ experience in products development in Arabic or traditional Gulf food. Preferably candidates who have transferable Iqama. 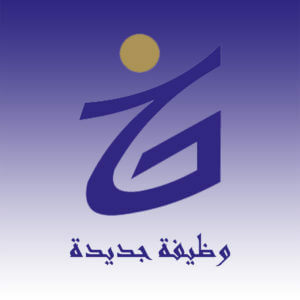 GULF JORDANIAN SKILLED COMPANY is one of the top recruitment companies in Jordan to be licensed by Jordanian Ministry of Labor in 2001. We are experts in the global search and selection industry – we work with professional and managerial talent worldwide. Every day we help business all around Gulf area to find talent they need in order to drive their growth, profit and long term success.